Mother Nature has never been more magical. You personalize the book’s dedication and story. The child’s name pops off of page after stunning page. See for yourself why "My Name Is" is a delight for children of all ages. Available in soft and hard cover. Hard cover books are an additional $13. Please allow 1 week for shipment. Mother Nature has never been more magical. You personalize the book’s dedication and story. The child’s name pops off of page after stunning page. See for yourself why "My Name Is" is a delight for children of all ages. "My Name is" is perfect for the budding nature lover, who will love seeing the glossy, high-definition pictures featuring the beauty of the outdoors. 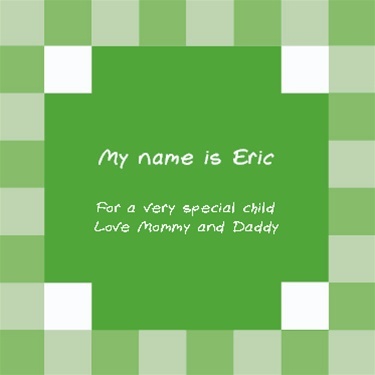 All 14 pages of this 8.5 by 8.5-inch book are also made with sturdy, high-quality materials that will allow your young reader to learn their name over and over again. 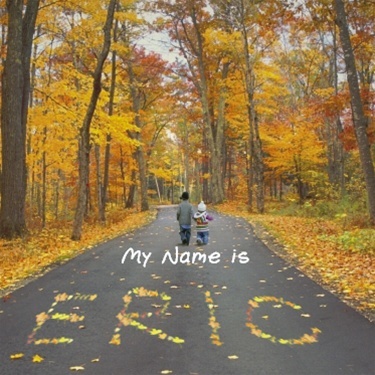 State-of-the-art technology allows for a seamless integration of the personalized name with the chosen nature scenes, so your child's name will be prominently illustrated even as it blends naturally into the background scene. Got this as a gift for our 3 year old granddaughter. Very nicely done. I think she will really enjoy it. I ordered 2 books for my twin nephews. The books are so adorable and sweet. They love having them read to them. The graphics with their names are very clever. I haven't seen anything like this anywhere else and it is the type of gift to keep forever. The customer service was excellent too. My questions were promptly and the books exceeded my expectations.